How to install Java on Windows Operating System? 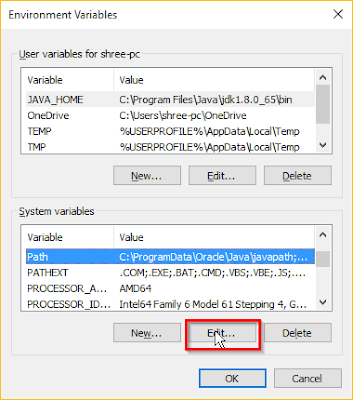 In earlier post we learn about Java Virtual Machine (JVM), JVM is interpreter for bytecode in simple words JVM helps to run java programs in your system. 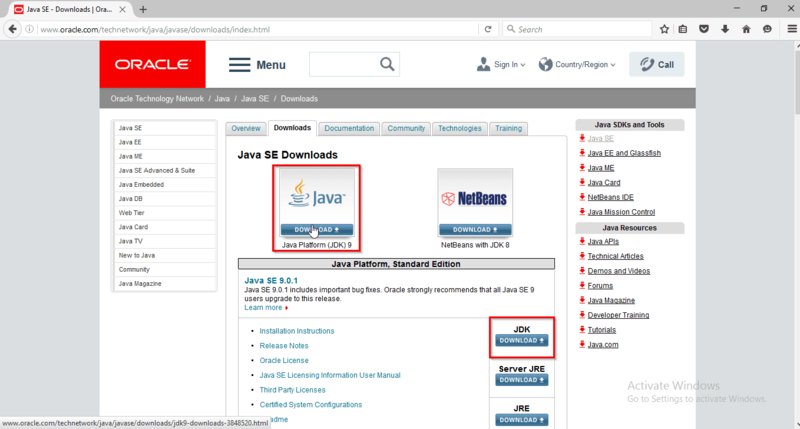 To setup this JVM you need to install Java Development Kit also known as Java JDK which is free from Oracle. 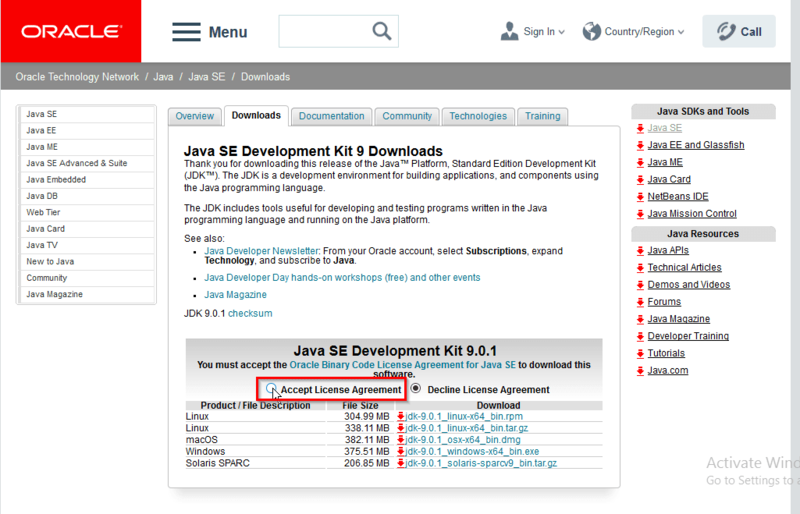 Open your favorite web browser and search for Java JDK Oracle you will find the link www.oracle.com just open it. 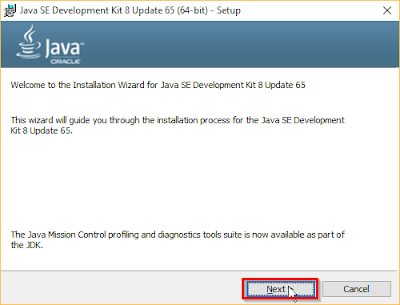 Click on the Download button of JDK installation file. To download the JDK installation file you need to Accept License Agreement by clicking radio button and then click the link next to your Operating System. 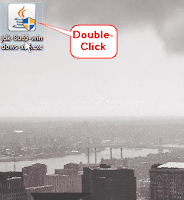 After downloading task is completed go to downloads location and choose the downloaded file and just double-click on the installer file. 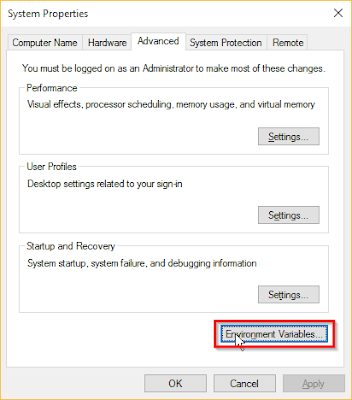 it takes few minutes to install, after the installation process is completed click on “Close” button. 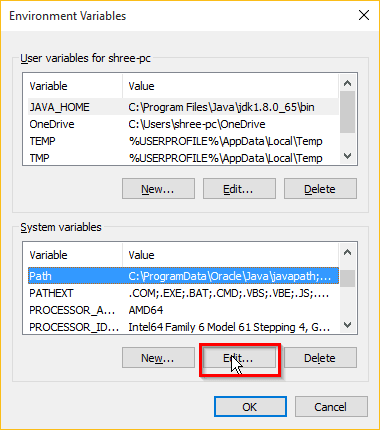 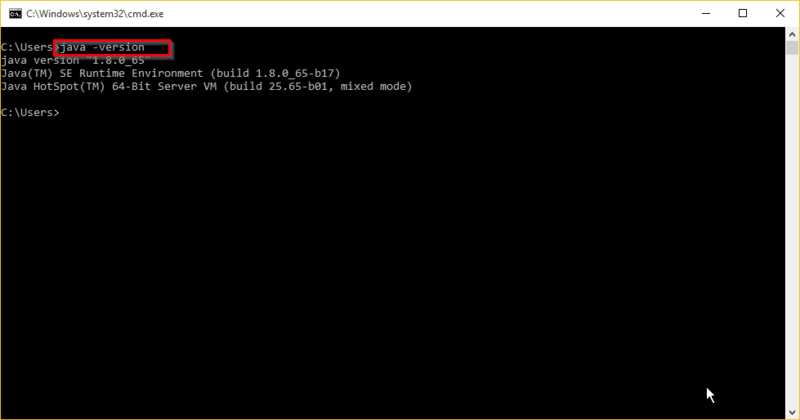 Step 5: set PATH and JAVA_HOME environment variables. Installation process is completed but we need to set PATH and JAVA_HOME environment variables to run java programs successfully. 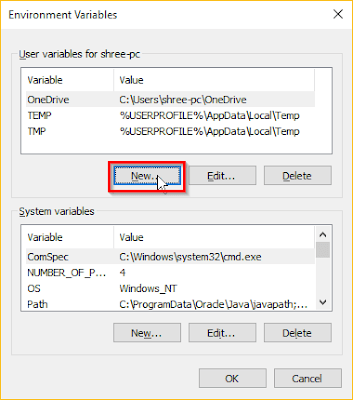 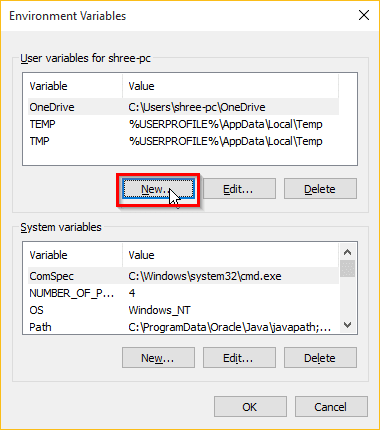 Then click on “New” button of User Variables of your pc and insert JAVA_HOME as name of variable and insert path of bin folder as variable value. 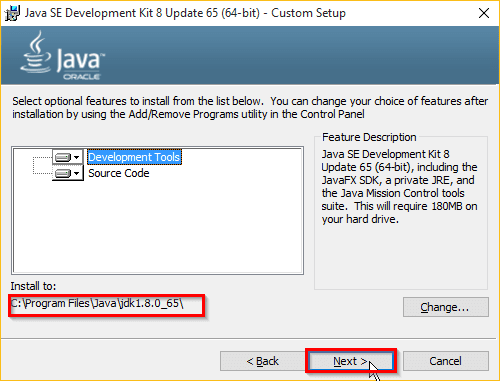 You need to paste the address of bin folder of JDK and click OK button. 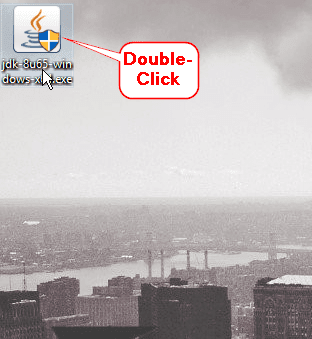 Remember that paste the address of bin folder after semicolon ( ; ) of earlier variable value. 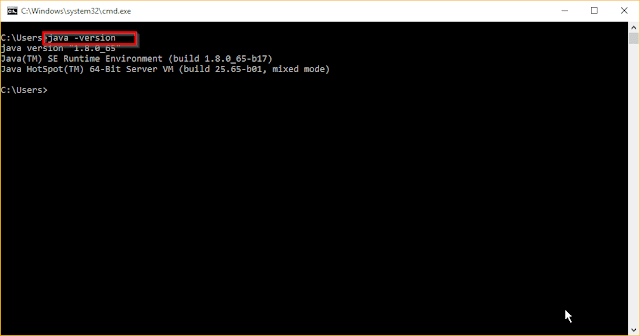 Just go to command prompt and hit the “java –version” command if it shows the version of java jdk then congratulation you have successfully installed java on your system. 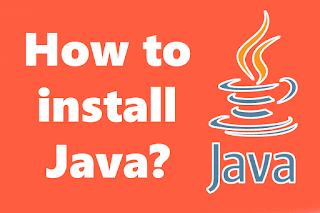 If you have any problems in the installation process just comment below, we will solve your problem definitely.